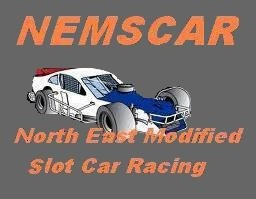 Welcome to the North East Modified Stock Car Racing Forum! We will feature the Modified Slotcar Racing activities in the North East! If you race Modifieds, Super Modifieds, Hardbody Stockers or any type of scale slot cars... Please Register... It's FREE!